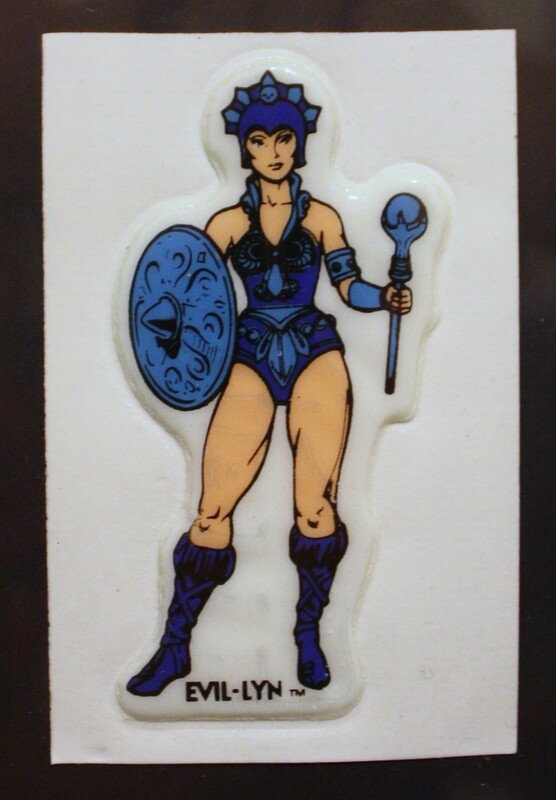 The only non-toy He-Man related items I tried to collect as a kid were the puffy stickers offered inside specially marked boxes of Kellogg’s Rice Krispies cereal in 1984. 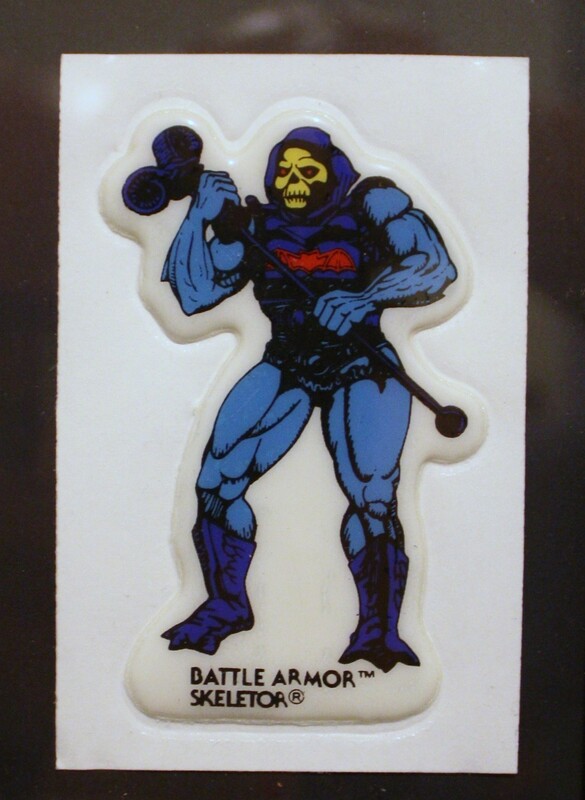 As any blind box toy collector can tell you, collecting stickers like this was as exciting as it was frustrating. 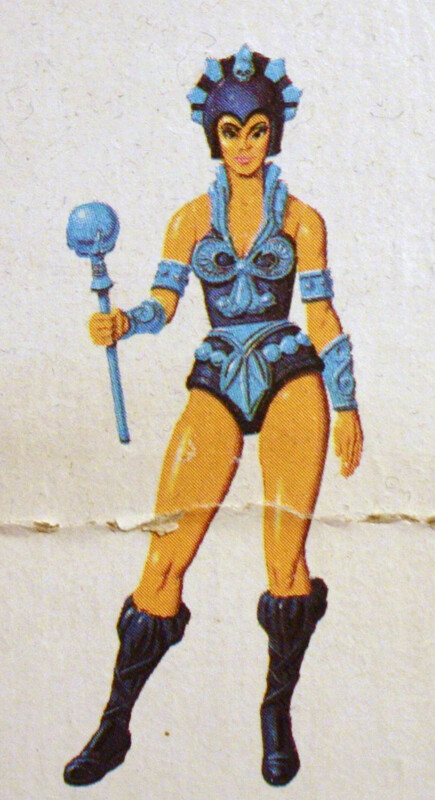 You will inevitably get multiples of anything you’re trying collect (I got several copies of Evil-Lyn, as I recall, but alas, no Skeletor). 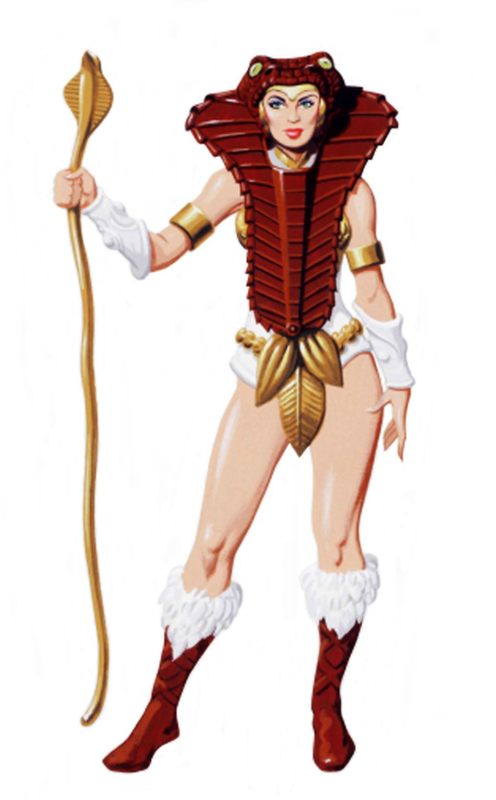 And of course, I could only cajole my mother into buying so many boxes of Rice Krispies. 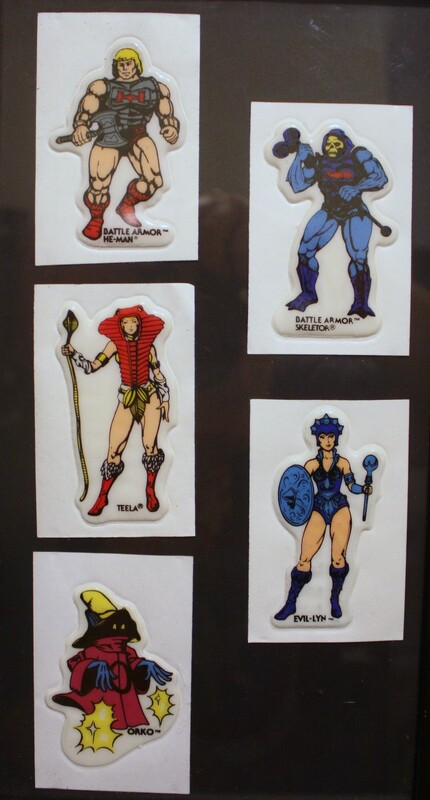 The stickers came in waxy envelopes, with a coupon for 20 cents off of a variety of “Kellogg’s talking Krispies” cereals. 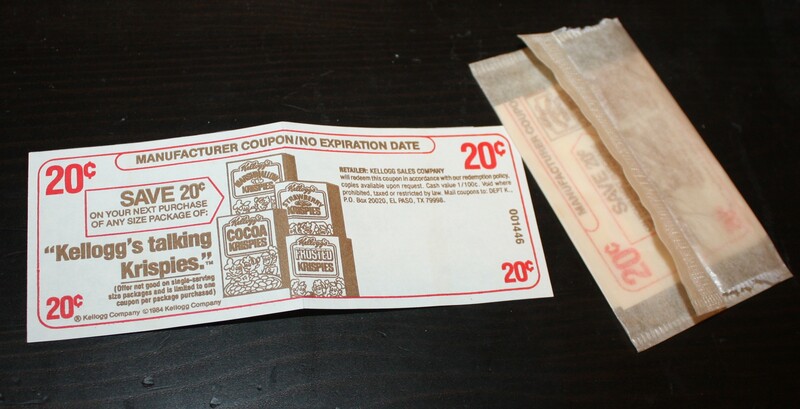 Incidentally, the coupons are still good, as there is no expiration date. But 20 cents was a better deal in 1984 dollars. 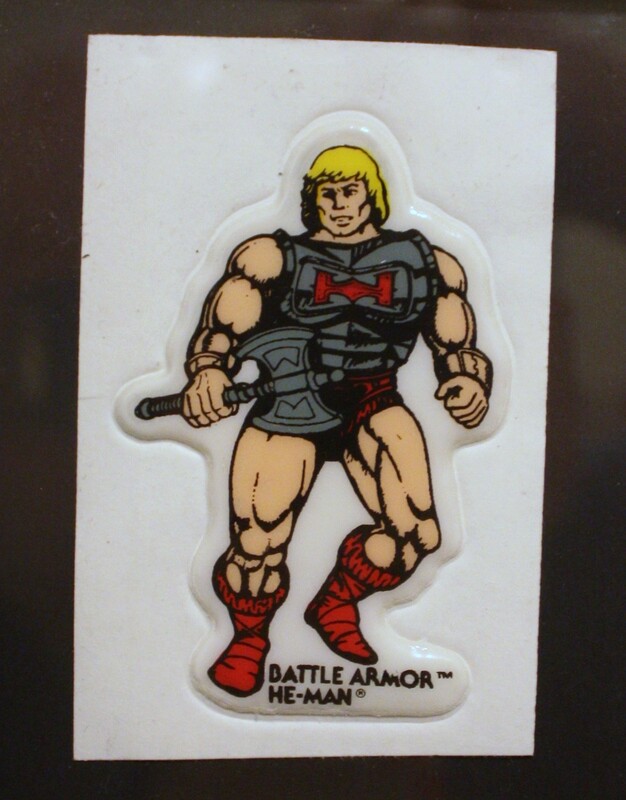 I think was really sold me on these as a kid (aside from the He-Man characters) was the facts that the stickers were plastic and puffy. 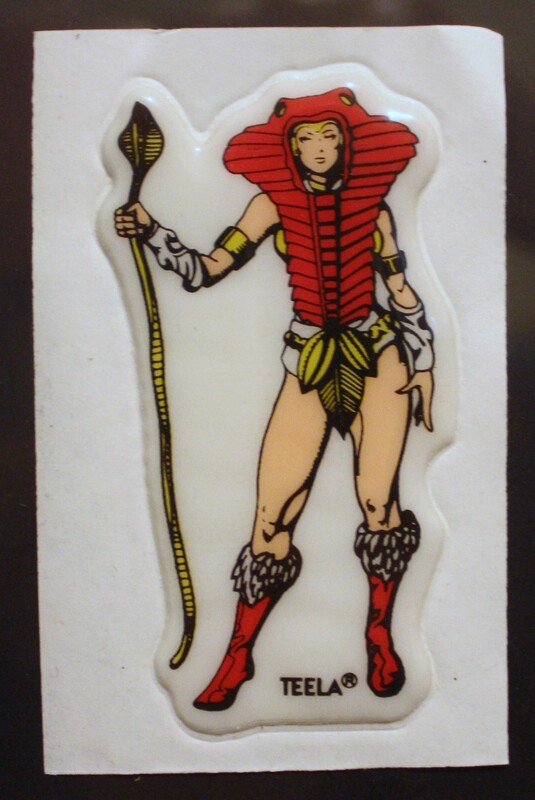 That gave them a sense of permanence that typical paper stickers lacked. 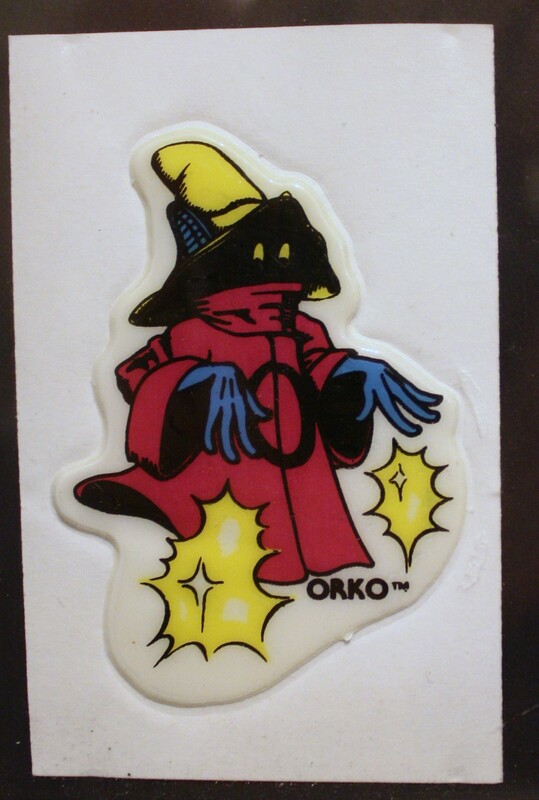 Note that Orko’s hat is off model on the sticker – it’s colored yellow rather than orange. I suspect the reason for that was to save on the number of colors being printed per sticker. 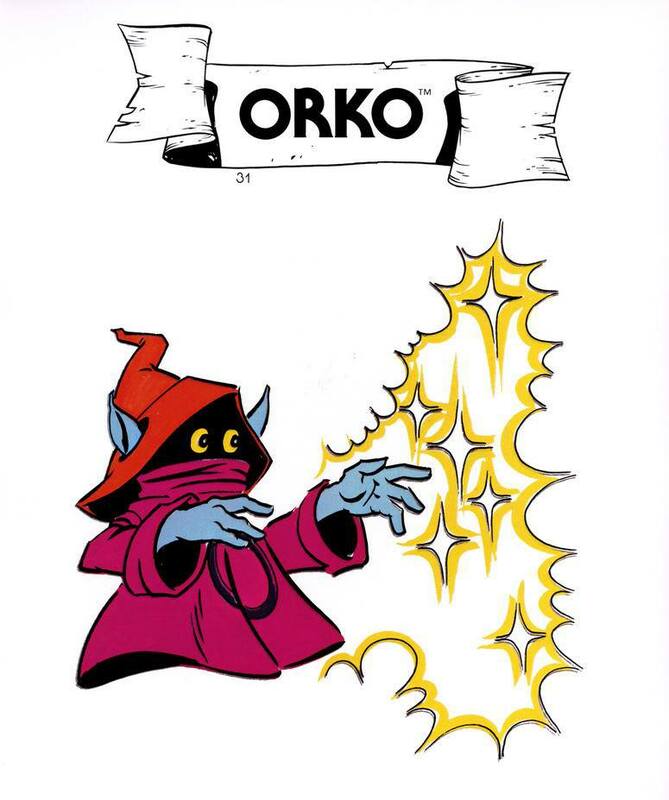 The same shade of yellow is used in Orko’s bursts of magic.